John Dzioboko and Tom McNair at Wilton. Spet. 7, 2006. 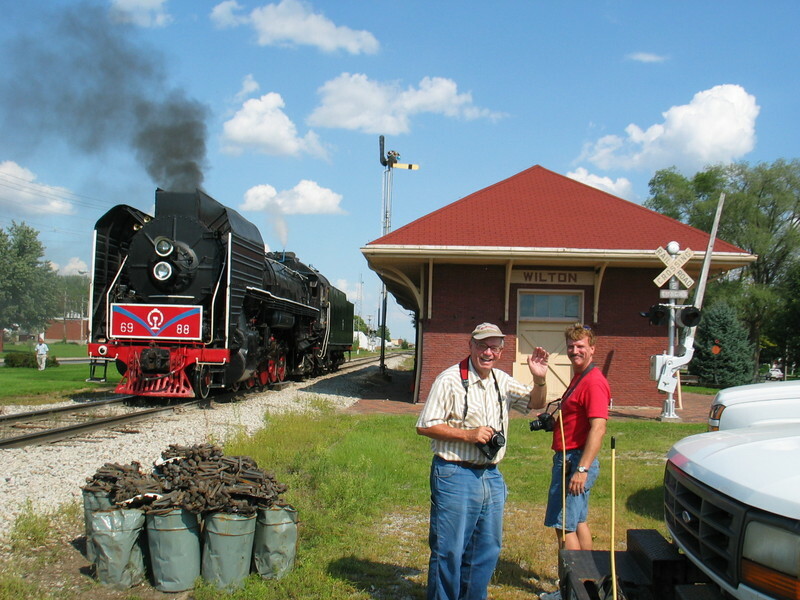 Gallery: IAIS Railfans Photo Gallery Album: IAIS Photo Galleries Album: Andy Brown's Photos Album: Steam Engine Photos Album: Sept. 7, 2006.